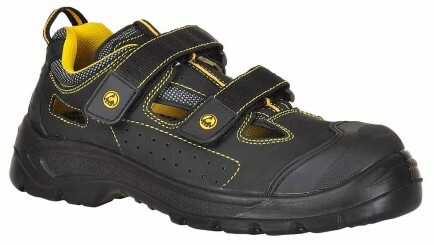 A non metallic safety sandal suitable for ESD environments. 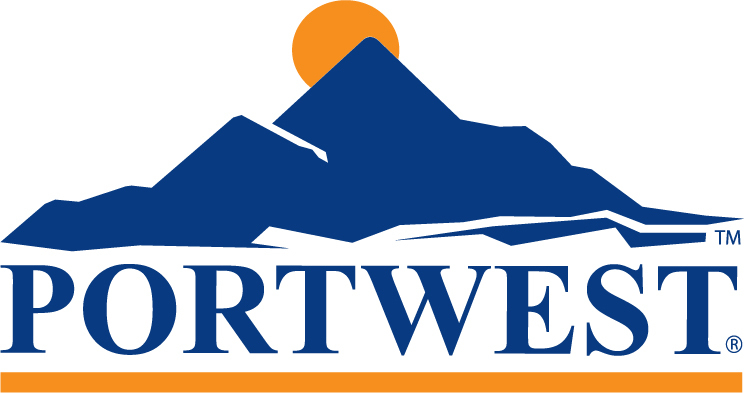 The Portwest FC04 is a 100% non metallic durable safety sandal with a dual density PU outsole and which is certified to ESD class 3. These sandals have a breathable upper design for comfort in warm working conditions. They feature a Velcro closure for a snug fit. This product conforms to EN ISO 20345 and IEC 61340-4-3 (class 3). So far so good. No problem with it. Very easy to put on because of the Velcro. No worries it doesn't come off and I can say that Because I have bigger shoes than needed.